1. To be Integrally informed. 2. 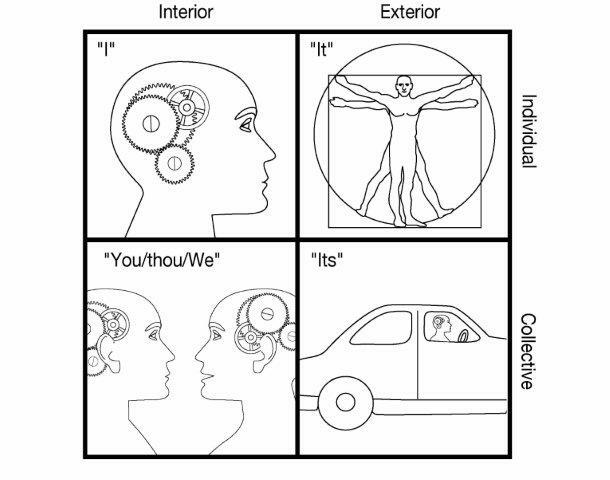 A horizontal integration of the four quadrants at a particular level of consciousness. 3. The highest levels of development possible. 4. The integration of all levels/chakras. How does this translate to love relationships? 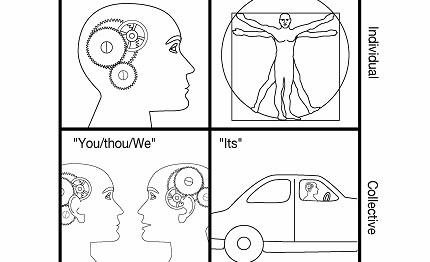 First of all, we can look at any relationship between two individuals (holons) through an Integral lens (all quadrants, feminine/masculine polarities, lines, levels, states and types) to determine the Kosmic Address of each individual and the resulting eight forms of Love (from non-love to Integral love) that the couple is most likely to experience. 1. Translates to a love relationship in which at least one partner is integrally informed. 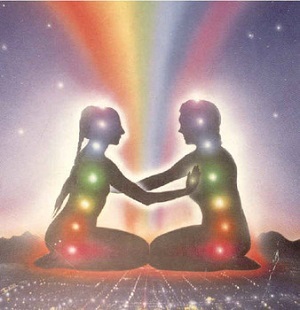 This allows him or her to realize healing, learning, and growth potentials for both partners if the couple is at similar levels of consciousness, spiritual, sexual and Anima/Animus complex development, and to guide that ongoing process, or to end the relationship with love and compassion. 2. Translates to a couple that is at a similar level of consciousness development (archaic, magic, egocentric, mythic, rational, pluralistic, integral, transpersonal or higher) and naturally/intuitively balances and harmonizes the healthy feminine and masculine polarities (ascending, descending, agency and communion) in their individual and collective interior and exterior (“I”, “You/thou/We”, “It”, and “Its”) dimensions. D. has transcended their Anima/Animus complex. An Evolutionary couple grows from there into the adjacent possible or creatively advances into novelty. 4. Translates to a couple that integrates the healthy qualities/capacities at the level of all seven Chakras and balances/harmonizes the feminine and masculine polarities at each level in the gross, subtle and causal realm.